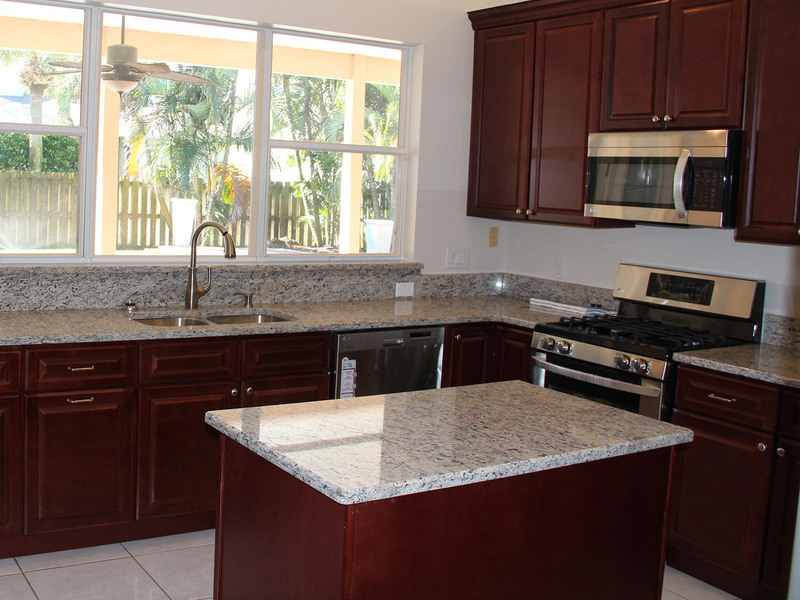 R&R Kitchen and Bath offers complete kitchen and bathroom remodeling services to all our clients in the Melbourne, FL and entire Brevard County area. We take care of the entire project from start to finish. The most important element of any remodeling project starts with you, the client. We meet with you and discuss your project, what you would like to achieve and the look, style and feel you are going for in a remodel. 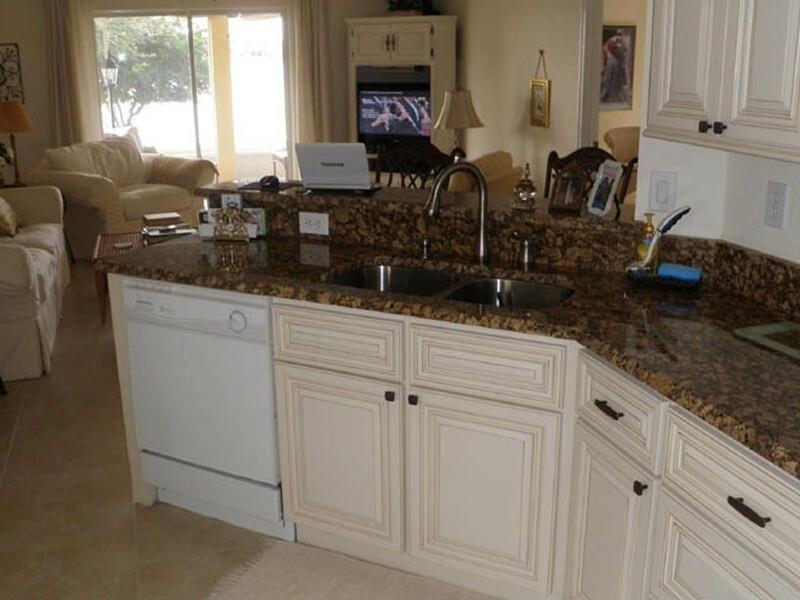 Then, we help you select the style of cabinets you want, we set up an appointment, you visit our showroom and select the cabinet style and color you want from one of the largest showrooms in Brevard County. 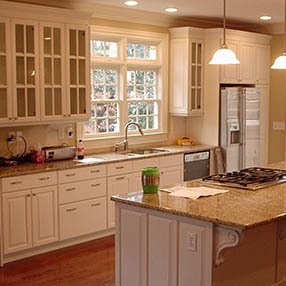 After that, we help you select the other elements of the remodeling project. 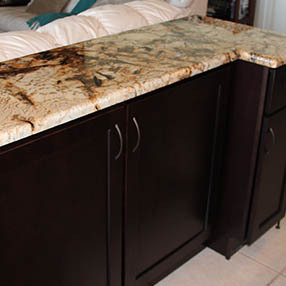 We have a large selection of high-quality granite, quartz and laminate (Formica and Wilson Art) countertops to choose from. We will help you select just the right sinks and faucets, as well as just the right look and style in your shower and bath cabinets, toilets, faucets, shower heads and any other accessories you may want to include in your remodeling project. What we also offer is a variety of levels of your involvement in the project. If you know your way around home improvement and construction, this can be a big money saver. We can come in and do the whole project from start to finish, or do it a la carte. What this means is that we can come in and do all the demolition work, all the construction and installation and all the cleanup afterwards. Or we can do it a la carte by doing parts of it and letting you do the rest. You can do the demolition and we can do the install, we could do the demolition and you could do the install, or we can just sell you the beautiful custom cabinets of your dreams and you can do the demolition and the install. There are many ways to work on a project a la carte and we will be glad to figure out what works best for your particular situation, from construction to remodeling and more. 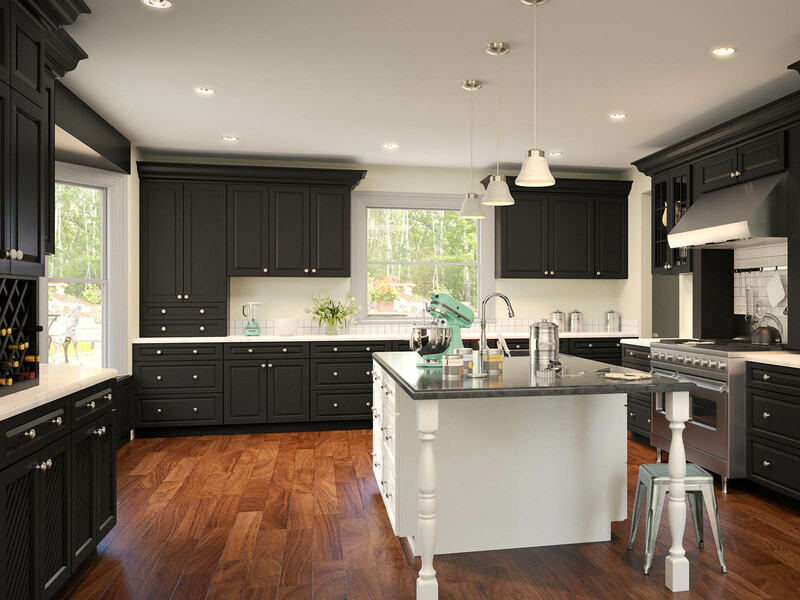 So call or us today to set up an appointment to discuss your kitchen or bathroom remodeling plans today! We always gladly offer free estimates on all jobs. For a free estimate, Call or Email Us Today! 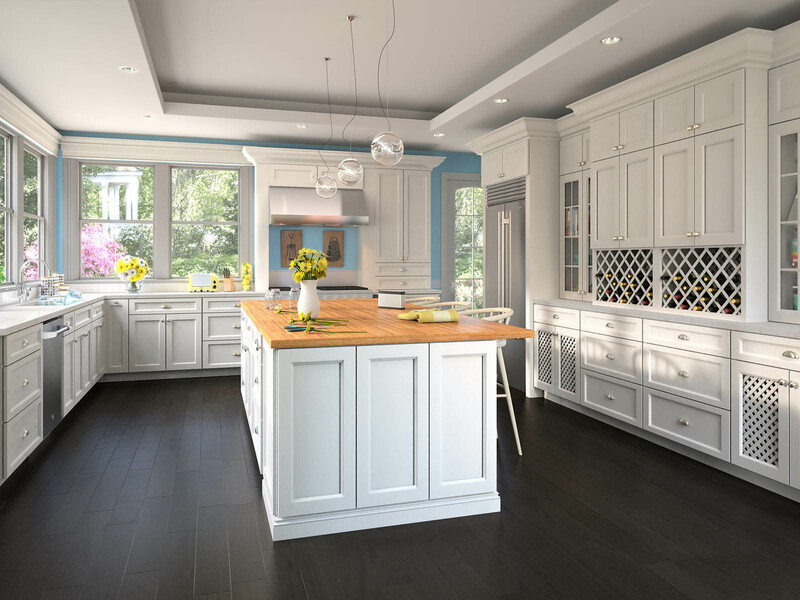 Whether your looking for kitchen cabinets, bathroom cabinets or cabinets for a specialty project we have the quality cabinets you need. 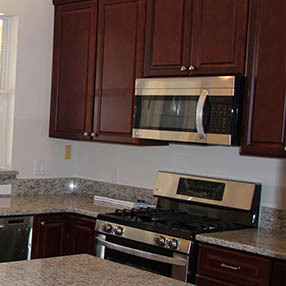 Our cabinets and are all wood construction, no particle board or engineered wood. We offer a quality product at an affordable price. Why Wood you go anywhere else? Your home is a very valuable asset, so why not let a reliable, well-established company give you the personal attention you deserve? 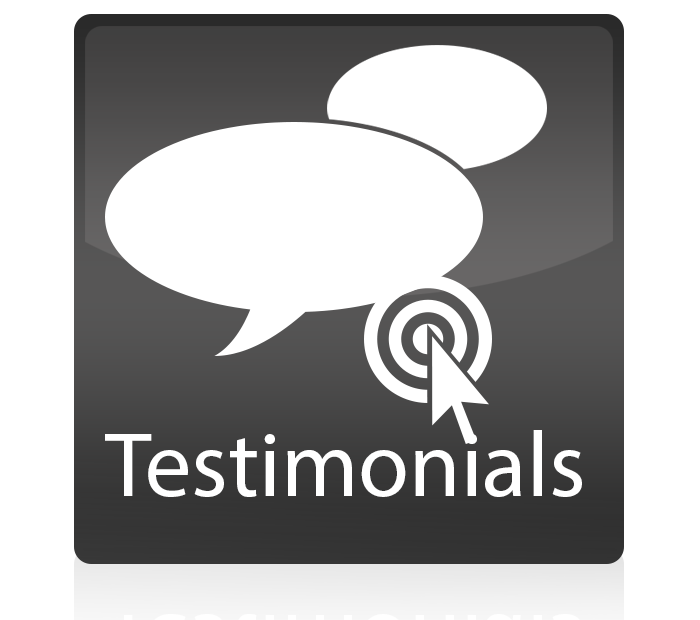 We will deliver a quality job in a timely manner, and will always make sure that you are completely satisfied. Remember, we are only as good as our last job!